Another check mark on my list of cities to see in Castilla y León: Ávila. 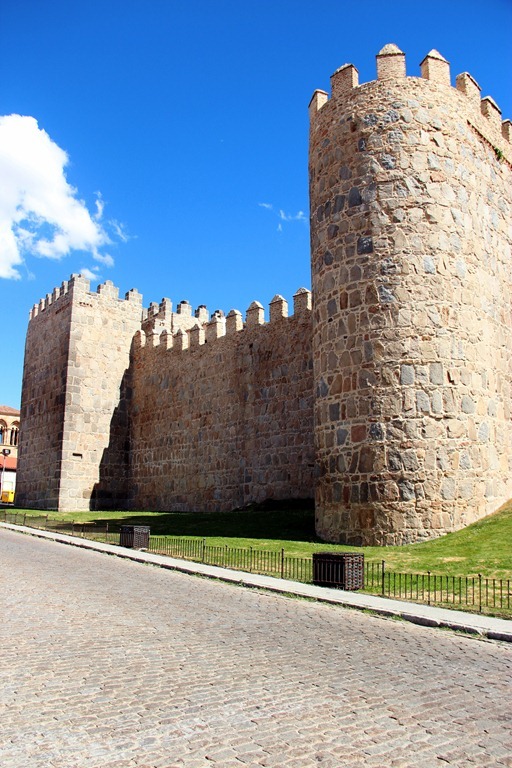 It seems Mario has family en todas partes, and thus our visit to his aunt and uncle’s house did not go by without a visit to the famous muralla de Ávila (wall of Ávila). Why yes, I am a follower? Why do you ask? Liz tagged me in her post, so I couldn’t resist; besides, I’ve loved all the other ones I’ve read. 1. A photo that … takes my breath away. 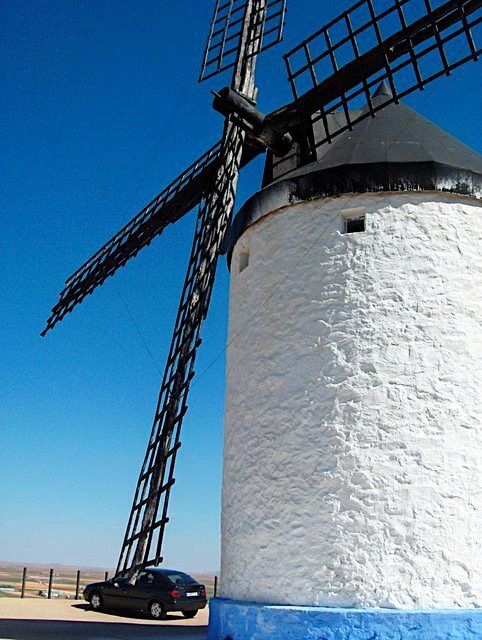 This photo was taken in Consuegra, Spain, in the spring of 2008. I was studying abroad in Toledo, Spain. 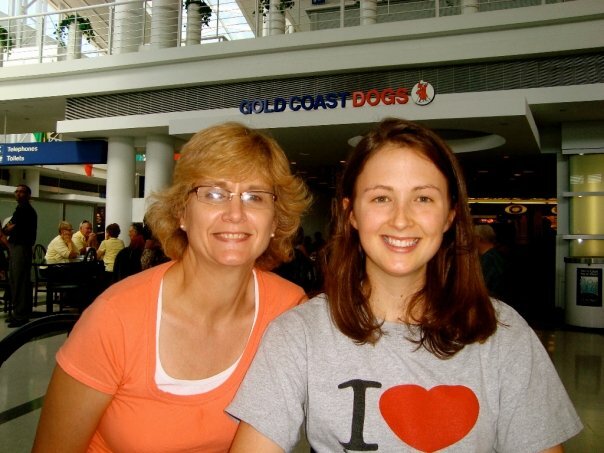 My parents had flown over to visit me. I was so excited, because I wanted them to see Spain and to experience it just like I was doing. These windmills, straight out of Don Quixote, was the just the vessel for that. 2. A photo that … makes me laugh or smile. I like traveling. I also hate it. Now, before you write me off as completely crazy (I take it for granted you already regard me as slightly), let me explain. I got on a plane in Chicago, IL.